All filters in your car are designed to prevent harmful debris from entering any part where air and fluid flow, including your engine, radiator, fuel lines and other areas. 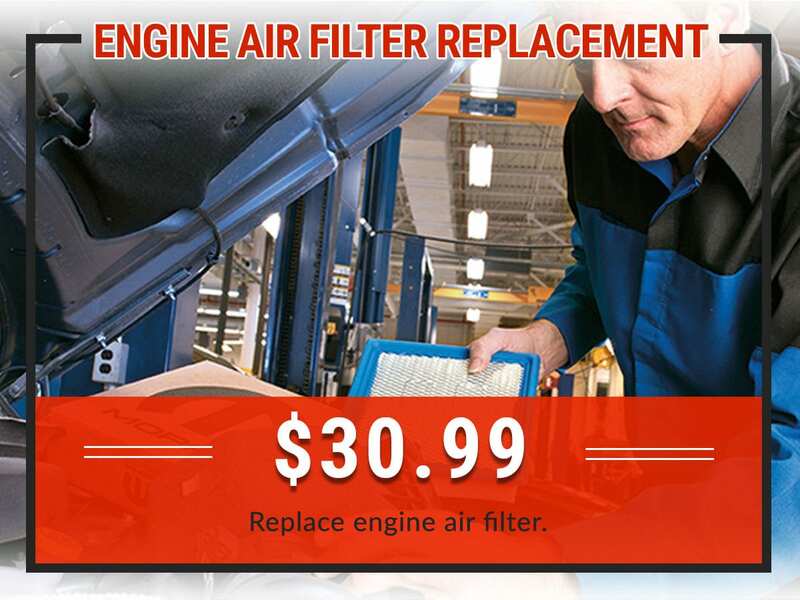 Once a filter is no longer performing its intended function, decreased performance and even engine damage can result. In sum, the air filter prevents harmful debris, dirt, and contaminants from entering your engine. An old and dirty air filter can lead to reduced engine power, decrease in throttle response, weaker acceleration and wear out your engine faster than it normally would be. It’s always important to get your filters replaced as soon as you notice they’re underperforming – this places stress on various other parts of your car and causes them to fail prematurely. Most air filters that need replacing only require us to remove and install the new filter. Some filters can be harder to reach, though, depending on your car’s make and model. 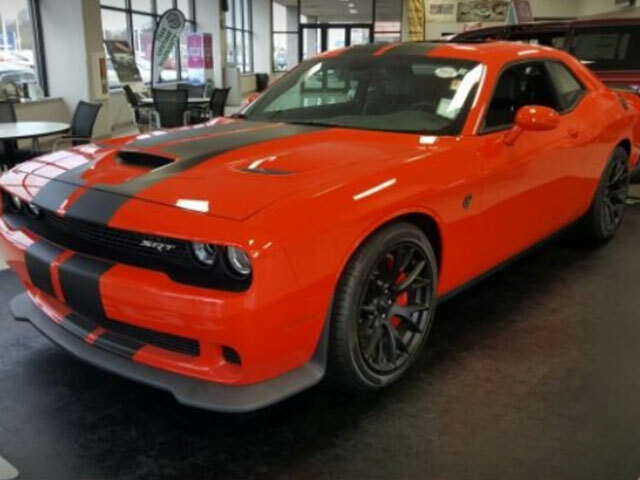 Either way, our Service Department will let you know how long it’ll take to replace, and we’ll have you back on the road in no time. 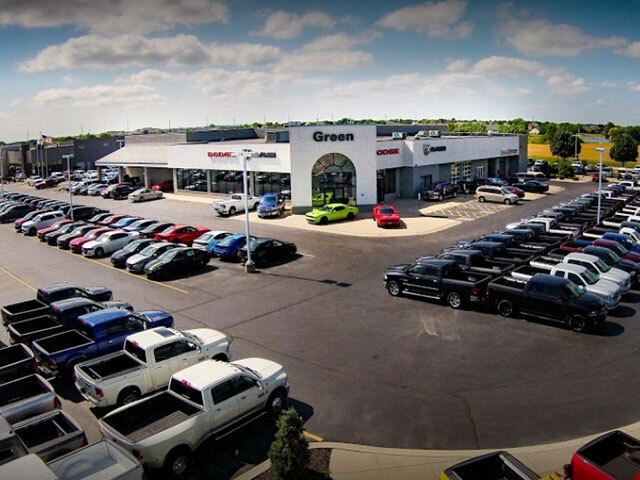 Green Dodge is happy to be the preferred certified service center in the Springfield, IL area. 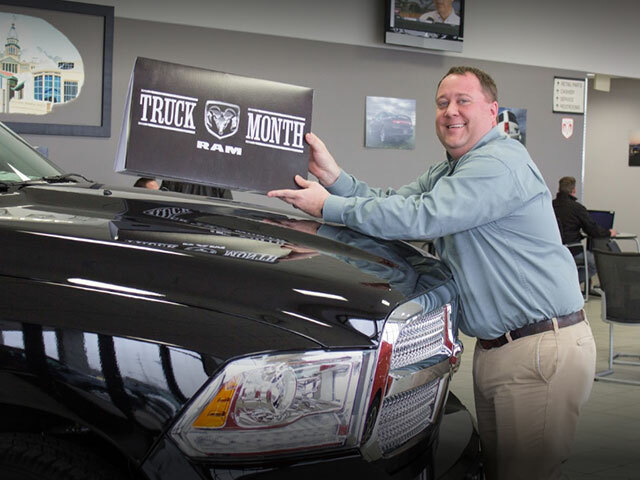 Our team is filled with highly knowledgeable service advisors and factory-trained technicians who understand the ins and outs of your vehicle. We use only genuine OEM parts and products while servicing your car to ensure it’s getting the best care possible and to get you back on the road as safely as possible. 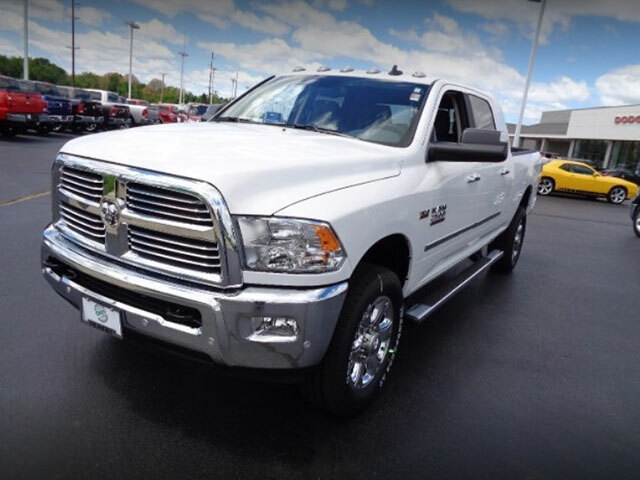 Drivers all around the Springfield area prefer Green Dodge as their service center, book your appointment today!